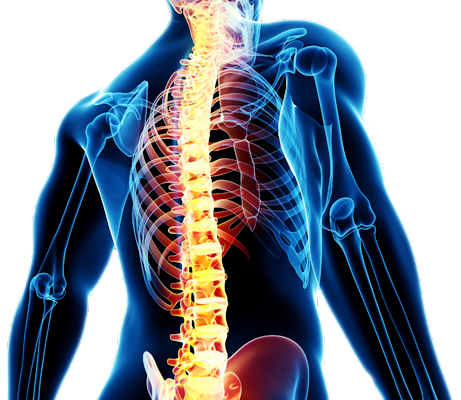 Dr. Ghosh has substantial experience in the diagnosis and treatment of spine trauma. Dr. Ghosh did subspecialty training in the field of spine trauma at Los Angeles County Medical Center Trauma Service where he gained substantial experience in the management of complex traumatic injuries to the spine including motor vehicle accidents, industrial accidents, mechanical assaults, and gunshot wounds. In addition, Dr. Ghosh has been the assistant director of the trauma program at Scripps Memorial Hospital in La Jolla where he has treated thousands of patients with spinal injuries from activities such as football, surfing, ATV riding, motorcycle riding, motor vehicle accident, horseback riding, amongst other activities. Furthermore, Dr. Ghosh is a neurosurgical consultant for the University of San Diego Athlete Program where he has the opportunity to evaluate and treat the student athletes who have suffered injuries to the cervical, thoracic, and lumbar spine. Dr. Ghosh’s first goal is to treat the traumatic injuries to the spine with the least invasive treatment possible. However, Dr. Ghosh has at his disposal state-of-the-art techniques to reconstruct and stabilize his spine with surgical techniques when necessary.